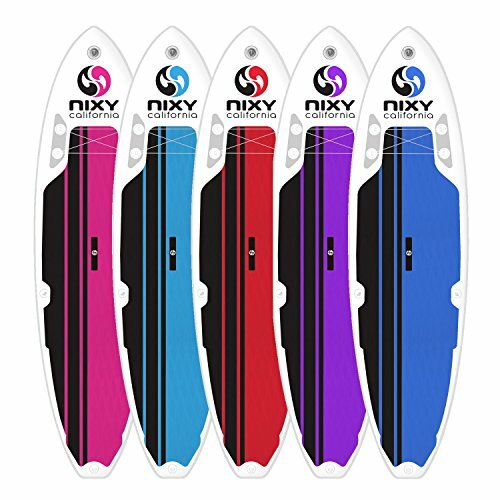 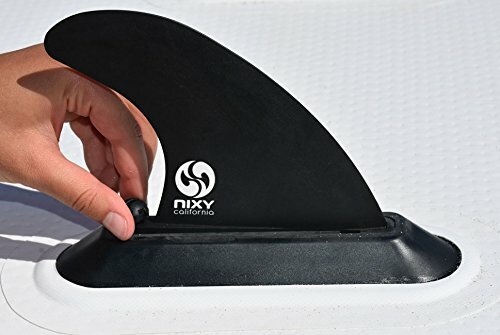 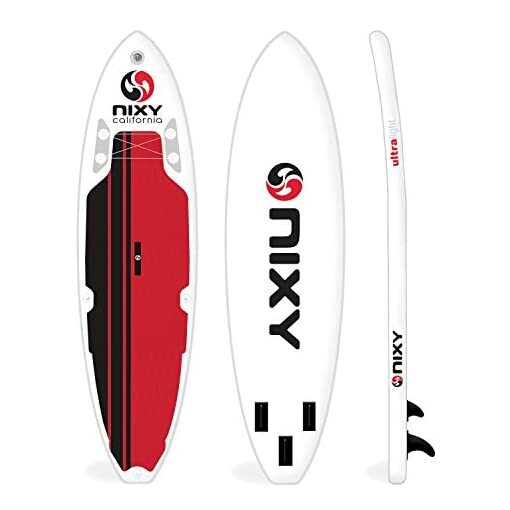 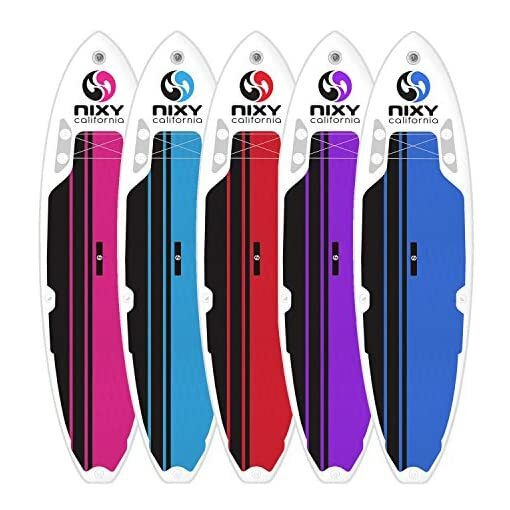 THE MOST ADVANCE INFLATABLE STAND UP PADDLE BOARD IN THE MARKET: Our boards are designed in California, built with the advanced Fusion Laminated Dropstitch Technology using the best materials in the industry. 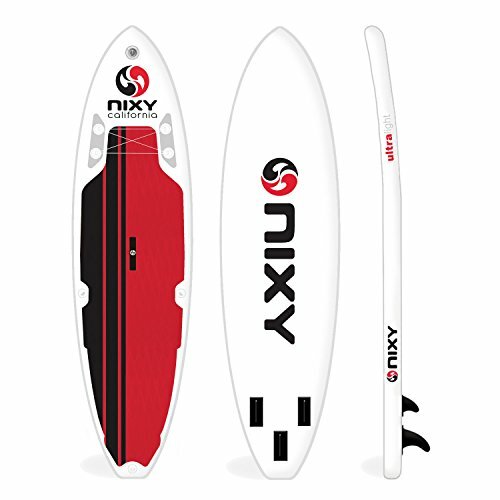 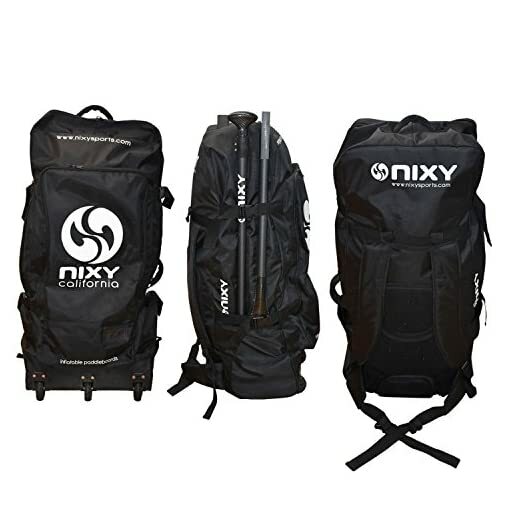 The result is a 17 lbs Ultra-Light, High Performance board with increased stiffness and durability. ULTIMATE INFLATABLE SUP PACKAGE: Includes a Two Stage High Pressure Pump, Three-piece Aluminum Paddle, High Quality Hybrid Ankle Leash and Heavy Duty 3 wheel Traveling Back Pack with Strap. 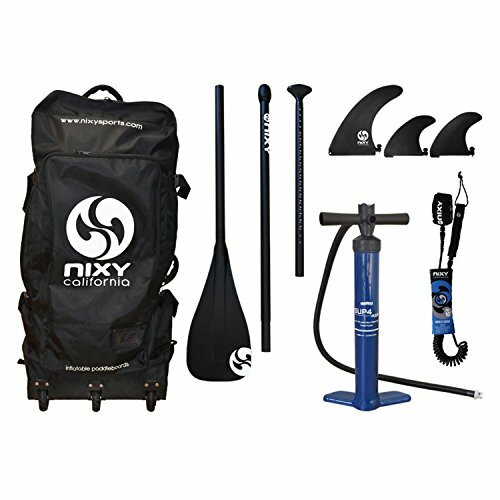 IMPROVED STRENGTH AND STIFFNESS: Inflatable to 20 PSI for a super stable, stiff and rigid ride. 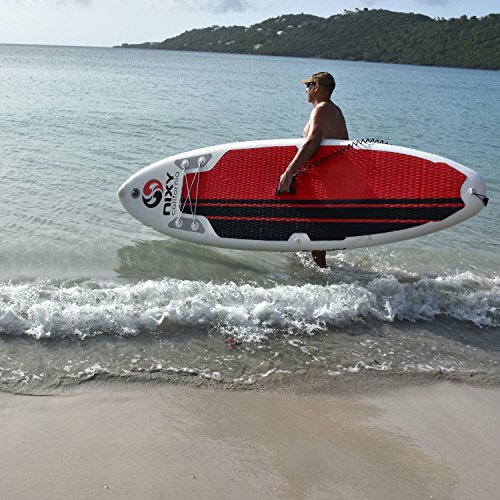 Perfect in all water conditions, and is suitable for all. 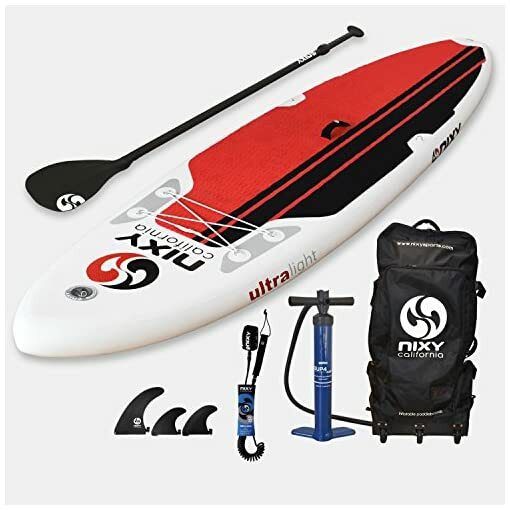 Great for All skill levels. 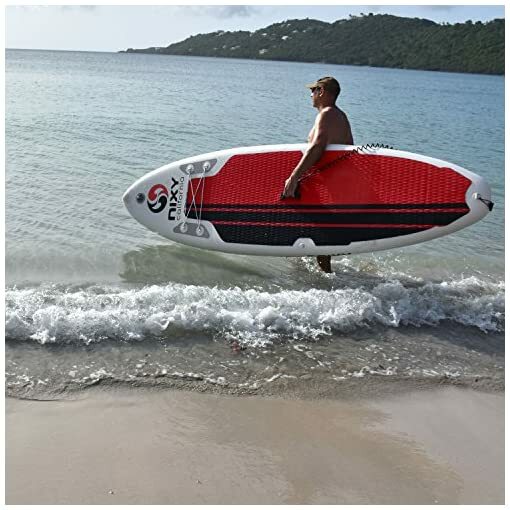 BEST WARRANTY: Risk Free Returns within 30 Days and 2 YEAR WARRANTY which covers everything outside of normal wear & tear. We’ve got you covered.